AppleInsider will be providing live coverage of Apple chief executive Tim Cook's opening keynote Monday afternoon beginning at 10:00 a.m. Pacific, 1:00 p.m Eastern. Music just stopped. We're about to begin. Working closely with Facebook to create the best Facebook integration -- post pictures from photos, sites from safari, locations from Maps, etc. 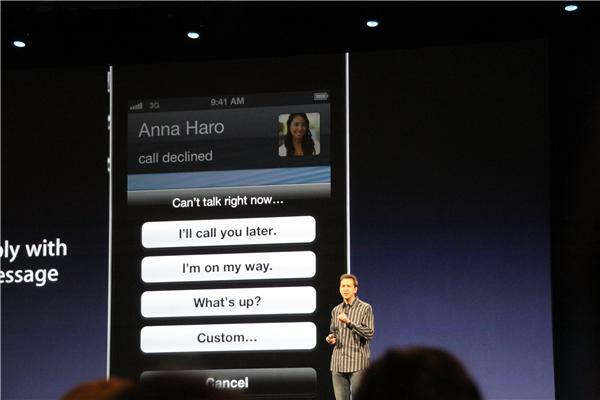 The API is public so developers can also leverage the integration into their own apps, and of course it works with Siri. 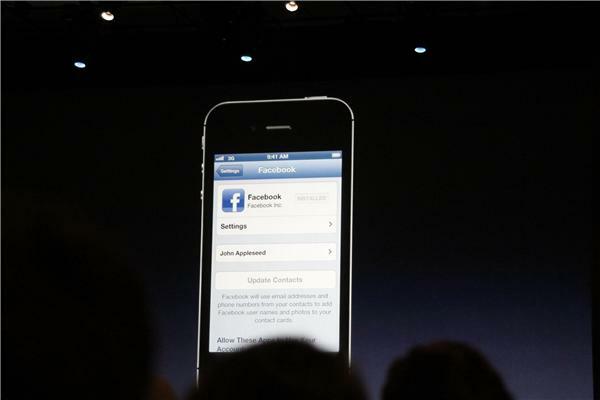 Facebook integration also coming to the app store so you can LIKE Your favorite apps. 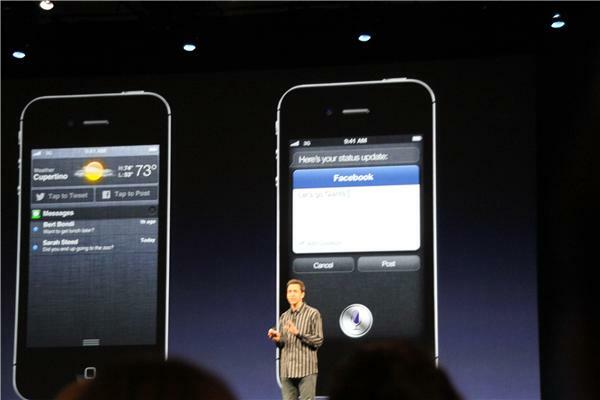 Facebook integration also cming to the Mac in Mountain Loon. 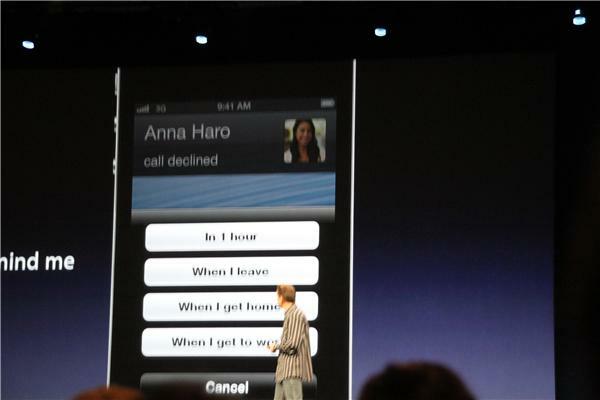 Enhancements to the Phone app in iOS 6: New control for incoming calls. Reply with message or Remind Me later. 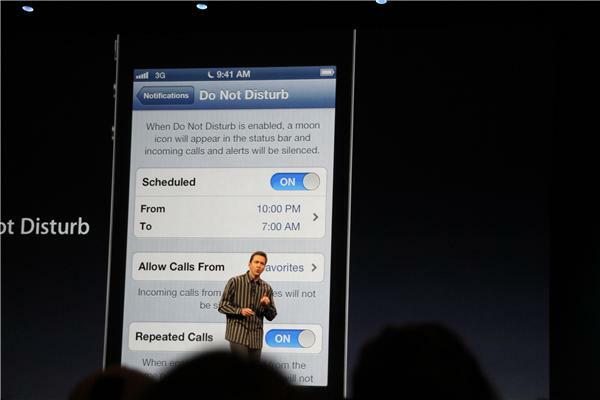 "Cant talk right now I'll"
Also a new Do Not Disturb toggle mode -- will mode any push notifications and prevent the screen from coming on. 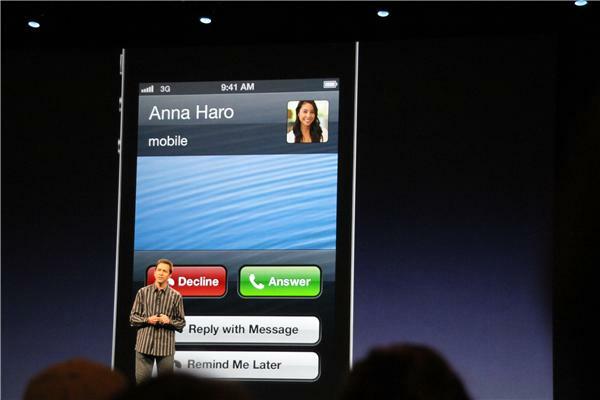 With iOS 6, your phone number and apple id are unified. 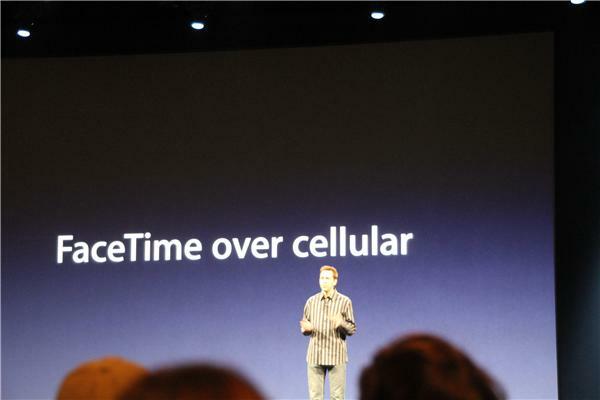 So you can answer a call on your iPad or Mac. 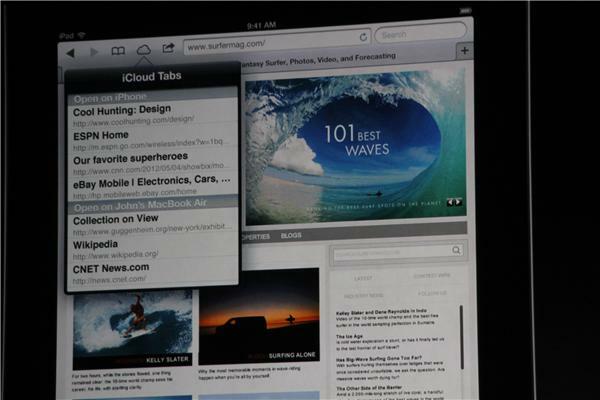 Showing off iCloud tabs feature seen earlier on Mountain Lion. 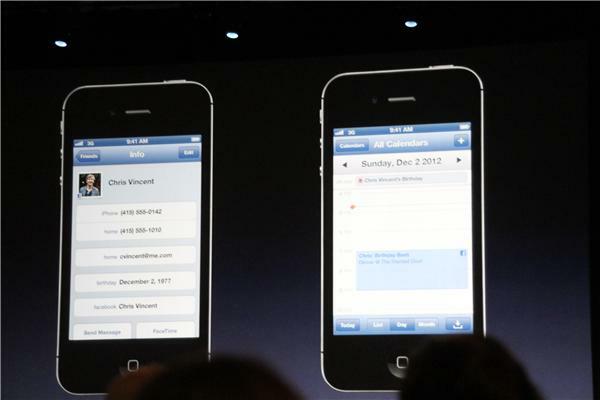 Photo uploads from within Safari.